Take a break and have a treat, one with hemp seeds and hemp leaves. Don't worry, this small snack does not contain any THC, so it won't make you high. Take a break and have a treat to get a quick little energy refill. 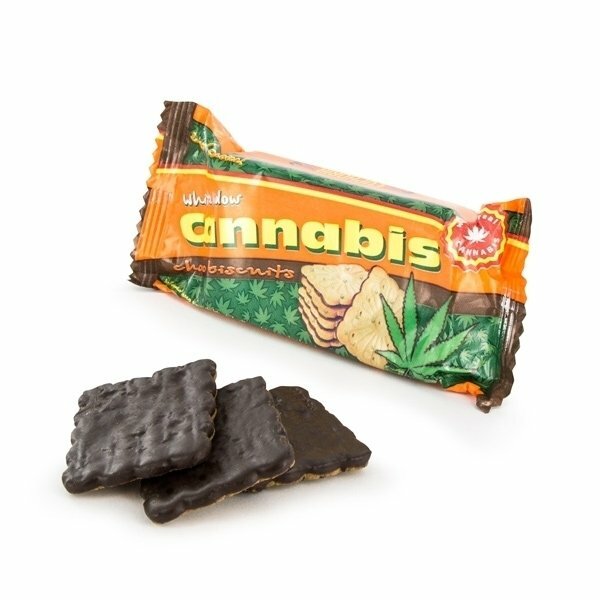 Don't worry, while this small snack contains hemp seeds and hemp leaves, it does not contain any THC, so it won't make you high. May contain traces of gluten, lupine, milk, nuts, and sesame!